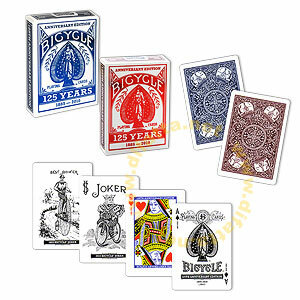 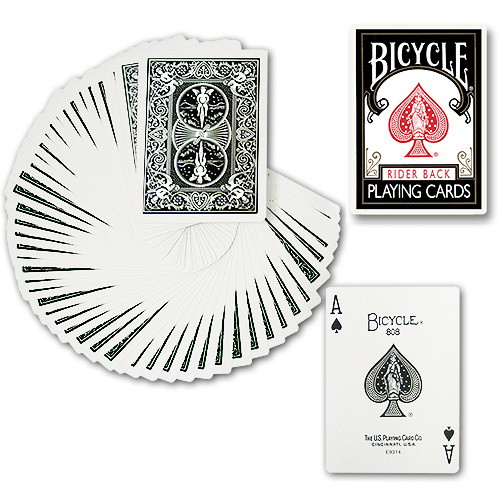 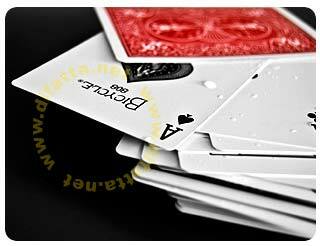 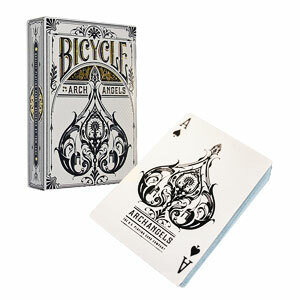 This is the special edition of the Bicycle card to celebrate the 125th anniversary of the US Playing Card Company, the biggest playing card’s Company in the world. 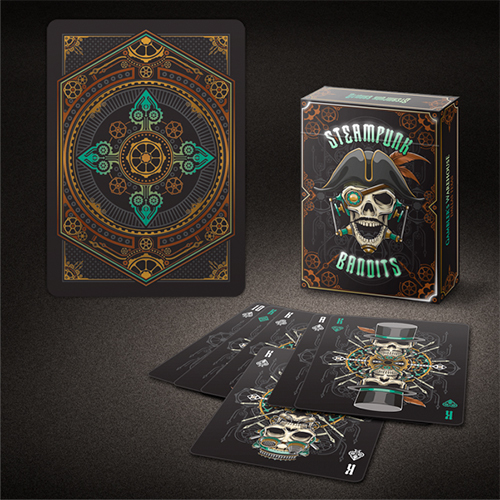 Do not miss this deck that has some special features such as: vintage design, a joker that reproduces that of the 1885, old style back and cases printed in bright colors that, we are sure will enrich your collection. 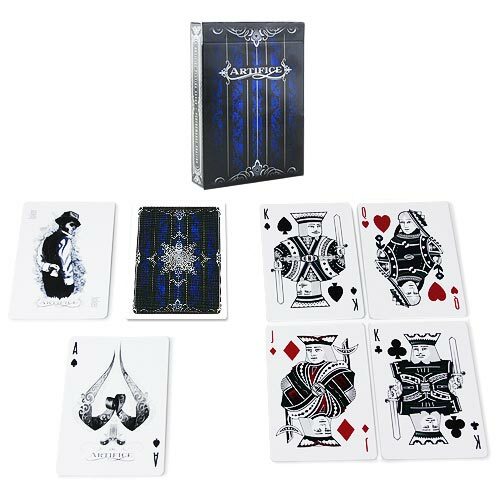 Αυτό το προϊόν προστέθηκε στον κατάλογό μας την Thursday 20 October, 2011.